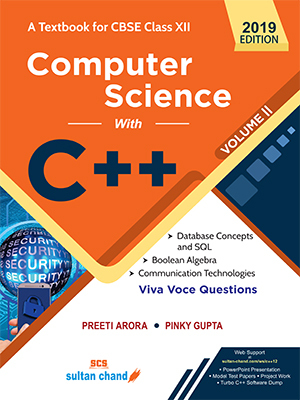 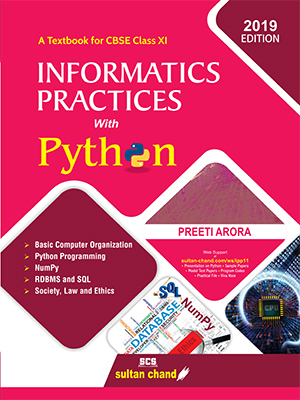 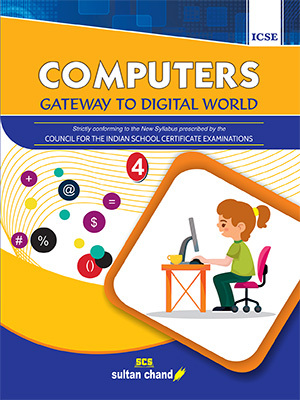 Computers: Gateway to Digital World, a series of Computer textbooks for ICSE students, has been written with this precise vision—to enable children to learn to consume and contribute to the digital world. 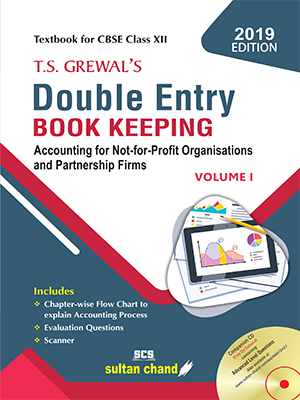 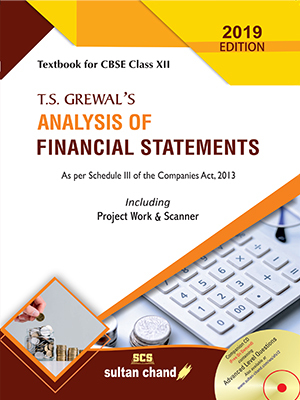 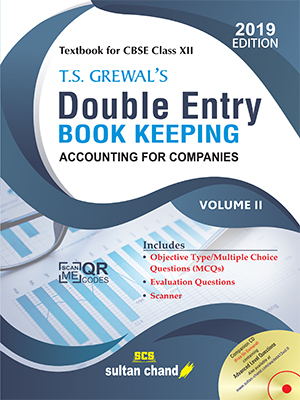 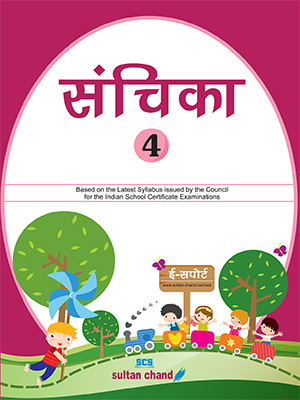 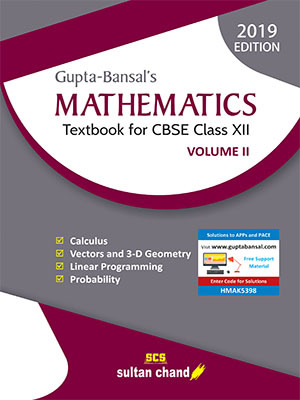 The series has been prepared strictly in accordance with the Syllabus prescribed by the Council for the Indian School Certificate Examinations (ICSE). 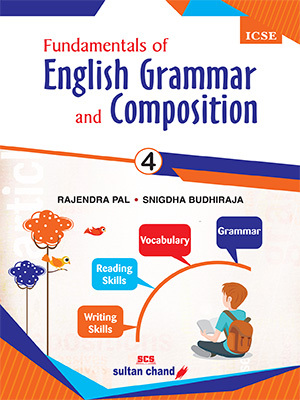 An inquisitive approach to learning and grasping the subject matter of the books will stand the students in good stead. 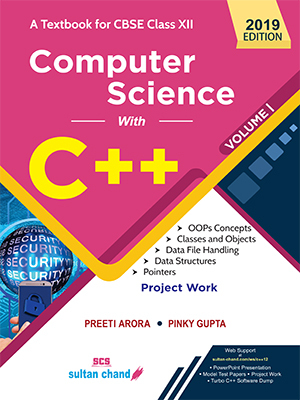 © Copyright 2017 Sultan Chand & Sons Pvt Ltd.